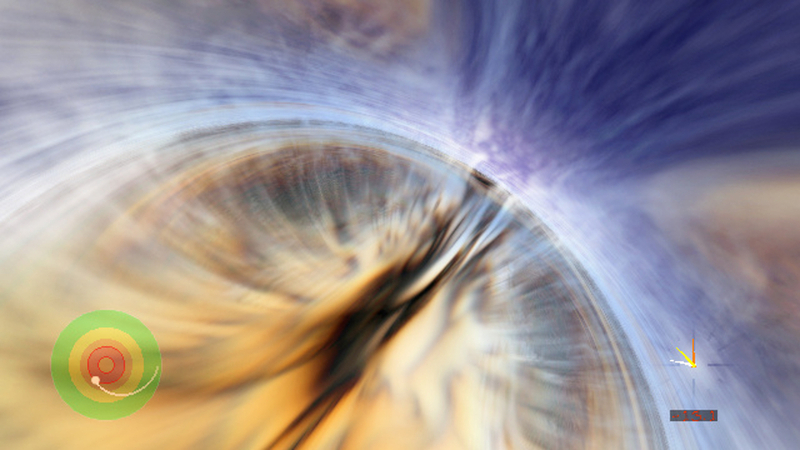 Time Travel: Can It Actually Happen -- And How Soon? Time travel has long-been invoked in works of science fiction. But how close is it to becoming a reality? Astrophysicist Stephen Hawking recently revealed his latest project, the Breakthrough Starshot, in which a group of tiny spacecrafts using laser technology will be sent toward Alpha Centauri (the closest star system to ours) at a speed of 100 million miles per hour. Before Starshot, that trip would take around 20,000 years to complete, but Hawking claims that his revolutionarily fast vessels would be able to make the journey in just 20. That sounds like a much more manageable time frame — but what if time was no obstacle at all? We’ve already made time travel a reality in movies and novels. But how far are we from that sci-fi future? According to Albert Einstein’s theory of relativity, a mass traveling at the speed of light could potentially time travel. Likewise, because time, according to Einstein, is inherently elastic, it can be stretched or shrunk by motion. This is backed up the proven existence of time dilation, which essentially says that time moves more quickly for stationary clocks than moving ones. That’s one reason why the clock on the International Space Station, which travels at almost five miles per second, ticks a bit slower than one on Earth, and why for those of us on Earth, astronauts travel into the future – exactly 38 microseconds a day ahead of us – during their trips to space. Nevertheless, the technology for time travel is just not there yet. In order to get that technological ball rolling, we first need to confirm the existence of wormholes. Unlike blackholes, wormholes — which also go by the name the “Einstein-Rosen bridge” — have two entrances and may offer a “pathway” through spacetime. Einstein proposed this in his theory of general relativity in 1935, explaining how wormholes could potentially connect two points in spacetime. 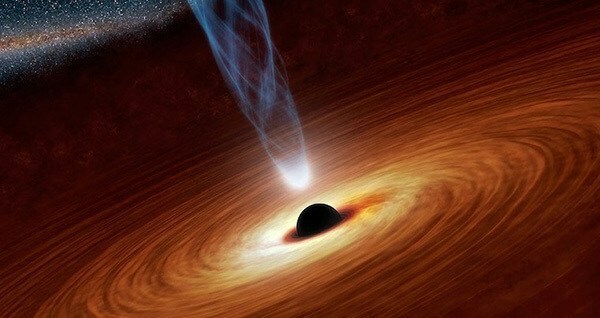 However, wormholes have never been spotted and, if they exist, they are believed to be very, very tiny. Second, after confirming the existence of wormholes, we would need to develop the technology that would allow one wormhole entrance to move at the speed of light (around 186,000 miles per second). According to Einstein, time slows as a given mass approaches the speed of light. Many currently look to Geneva’s CERN laboratory — whose Large Hadron Collider found the Higgs Boson particle in 2014 and, with that, opened the door to a broader knowledge of the roots of our own existence — for these kinds of technological developments. Third, and also according to Einstein’s theory of relativity, a leap into the future would require a big gravitational field, since gravity affects the difference in elapsed time. Scientists view blackholes’ surfaces as the best environment for this. However, we must remember that blackholes have a one entrance-never exit kind of existence, and traveling to the future would mean to never return. That is why wormholes (with two doors) are a better option — if we were able to be sure of their existence. Next, check out these space facts that prove life on Earth is boring, and discover the six surreal things that might happen to you inside a black hole.